Before Blake starts ditching me for the library every night to study for finals, we are making the most of our weekends. 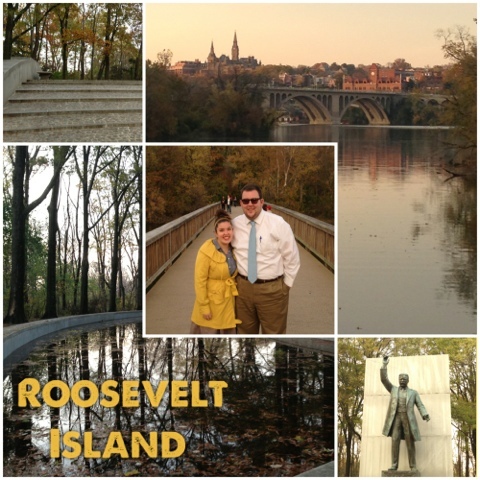 We finally made it out to Roosevelt Island and it was beautiful! We went at dusk and the lighting was perfect. We walked around and enjoyed the last of the fall leaves. Although I am soooo excited for the holidays (yay Utah!) I am a little sad to see fall go. Nothing compares to DC in the fall.